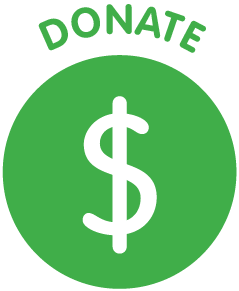 Our first ever Drag Show Fundraiser was a hit! Our wonderful host, Desiree Desrosiers, raffled off some wonderful gift baskets to guests, and our performers gave a great show for all to watch! 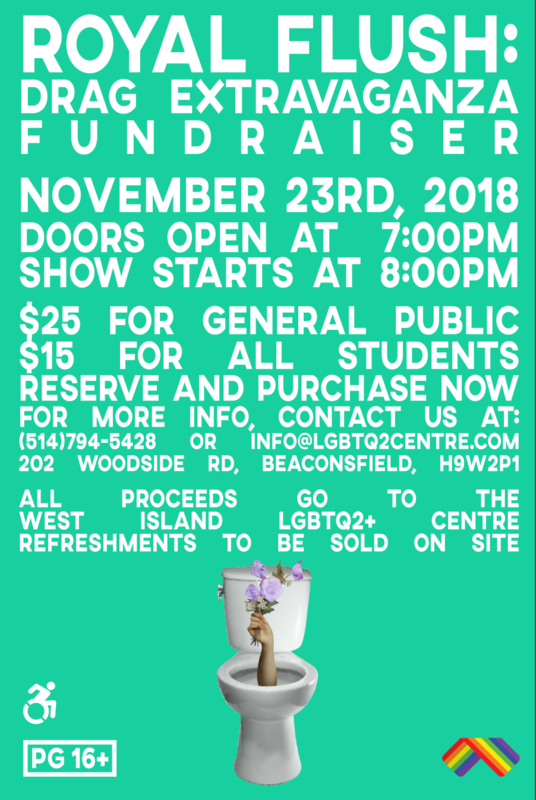 Being the first drag show in the West Island, this unique fundraiser sold out before the show even started! We would like to thank everyone who came out and supported us, as well as our amazing performers: Olympus Mons Pubis, Eddy Bear, Anna Phylaxis, and Cis'teen Chapel! 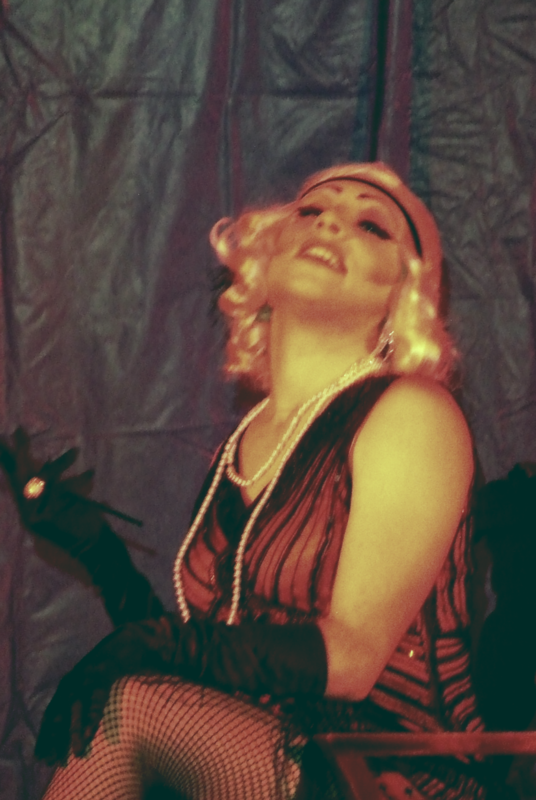 We are already looking forward to our next drag show, and we hope to see you there! bring me to the pics!